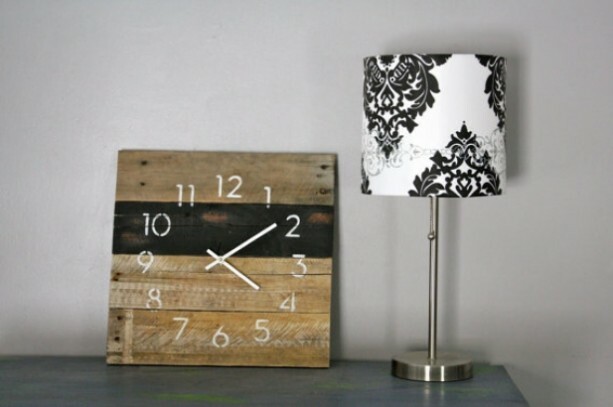 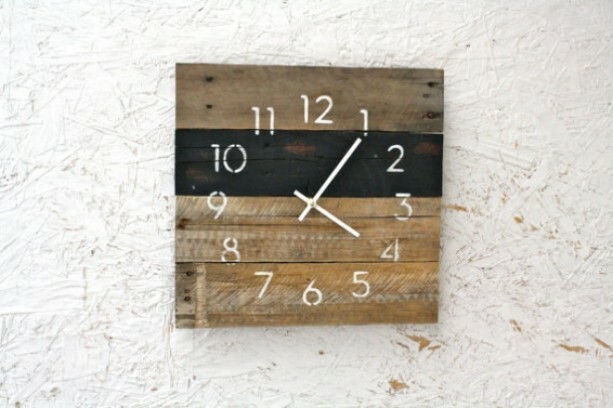 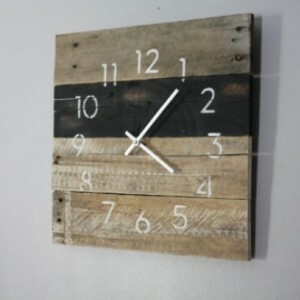 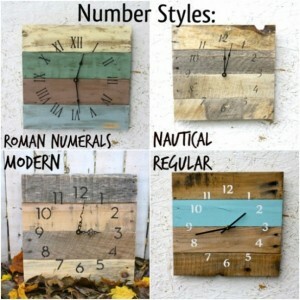 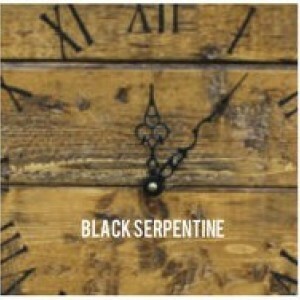 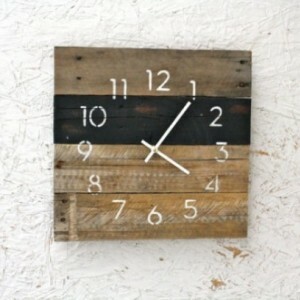 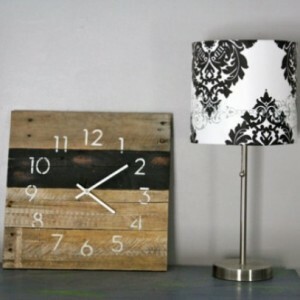 Black & White Reclaimed Wood Wall Clock. 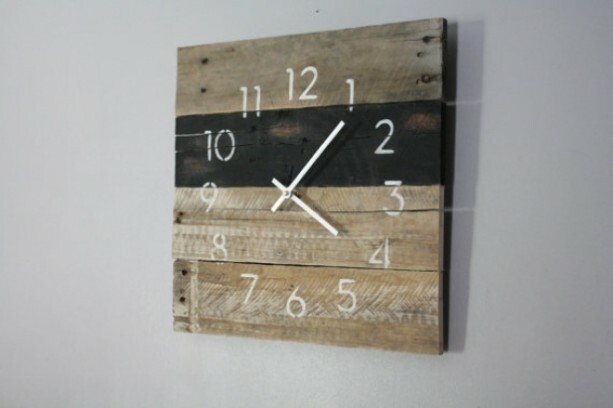 Pallet Wood. Modern Numbers.